“3600” is the seconds you can change it as your need. 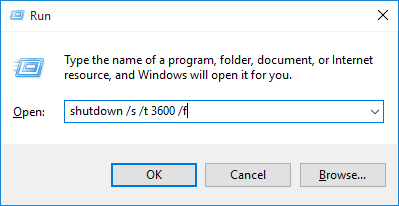 After this certain time your pc will auto shutdown. 2. 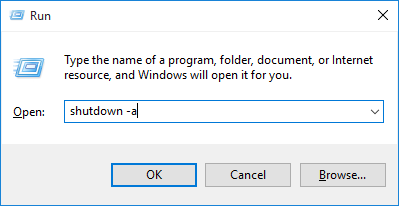 To cancel this shutdown open run command type “shutdown -a” and click OK. The auto shutdown will cancel.